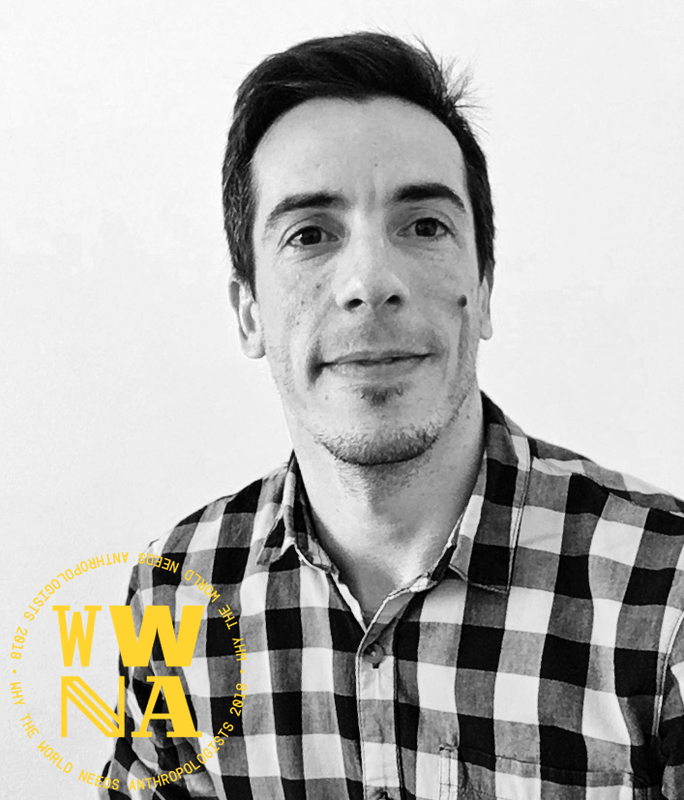 Hugo Rocha is a Licensed Professor at Instituto Federal Fluminense (Brasil), PhD Candidate at IADE-Universidade Europeia (Portugal) and founder of Vínculo Design Estratégico. Passionate about education and the power of change by design. 14 years’ experience in the design field and seeking new ways of learning and teaching design for social impact.